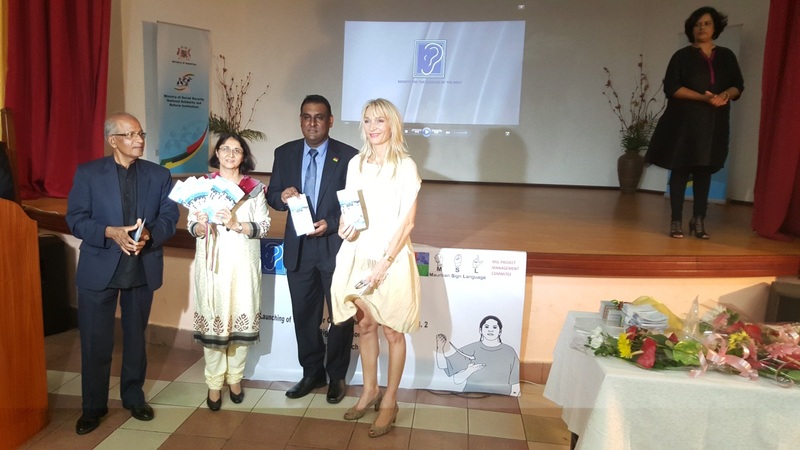 Mauritius Telecom Foundation financed The Society for the Welfare of the Deaf for the sum of Rs 2,076,000. This amount was used for the computer equipment, dancing classes and also for the making of the Electronic Mauritian Sign Language. In this context the NGO launched the Electronic Mauritian Sign language in the presence of Hon Fazila Daureeawoo at James Berty David Recreational Centre, Pointe aux Sables. 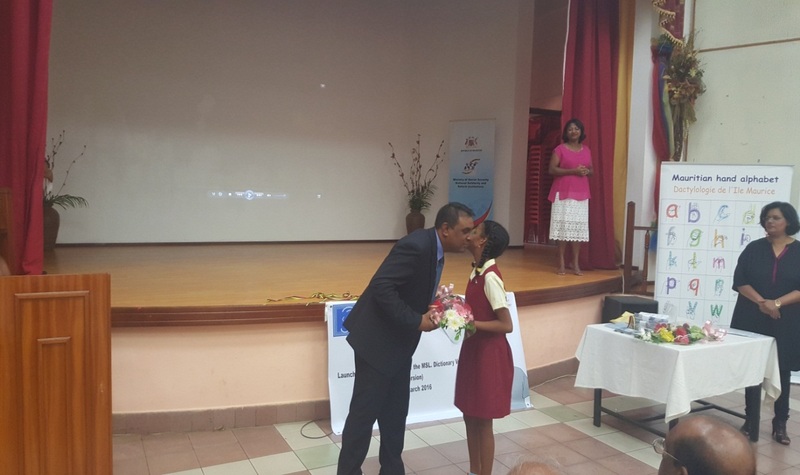 This project directly benefitted 104 deaf students attending the school of deaf and 3,000 members of the Deaf Community of Mauritius.